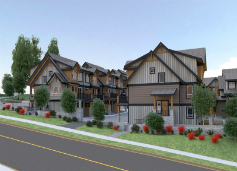 Timber Ridge townhome development is FAR Group's newest development on Burke Mountain. 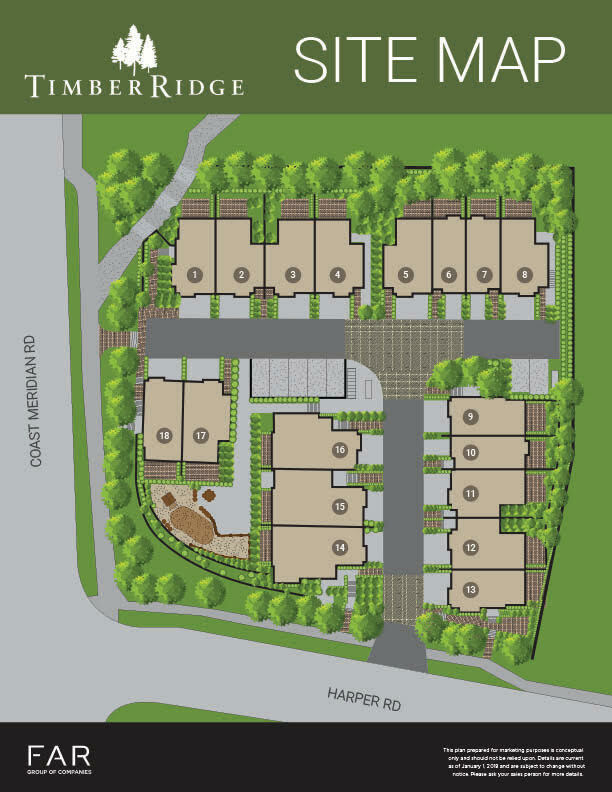 Located right at the top of Burke at Coast Meridian and Harper, this development is surrounded by gorgeous forest and mountain views. 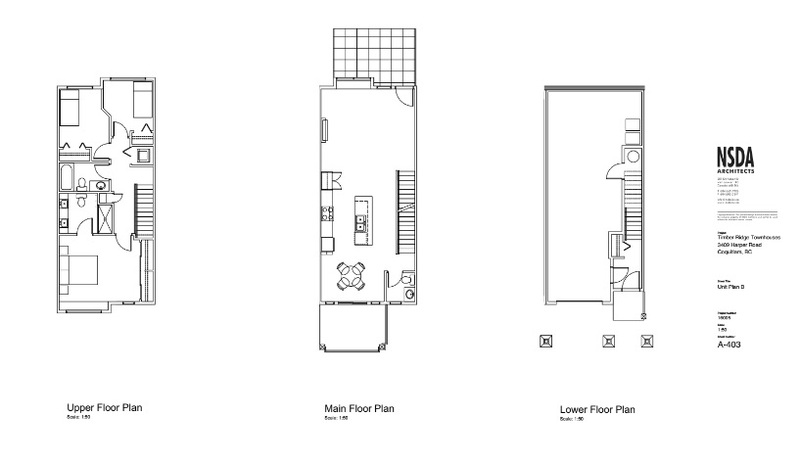 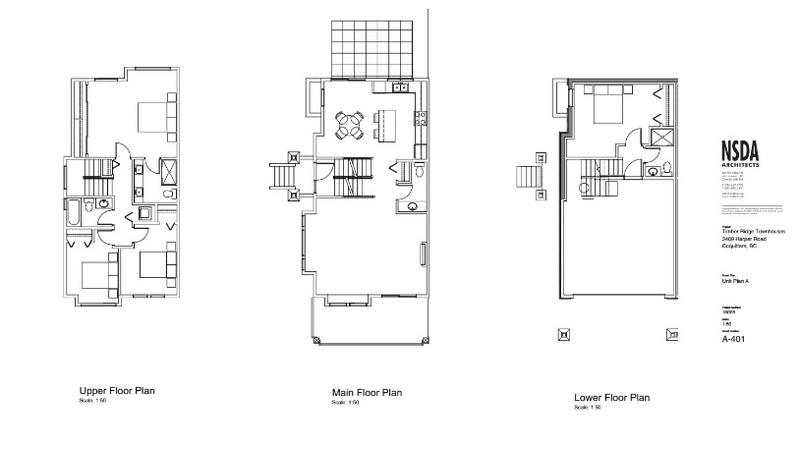 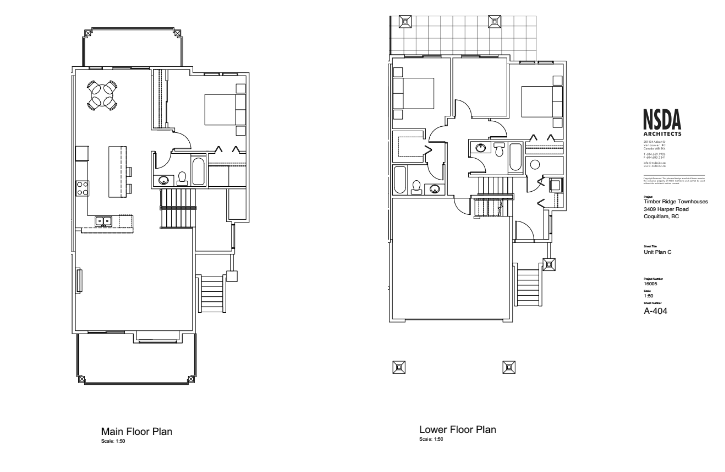 These townhomes are in the beginning phases of development and more information will be available soon.